PA material is light, durable and transparent as glass. 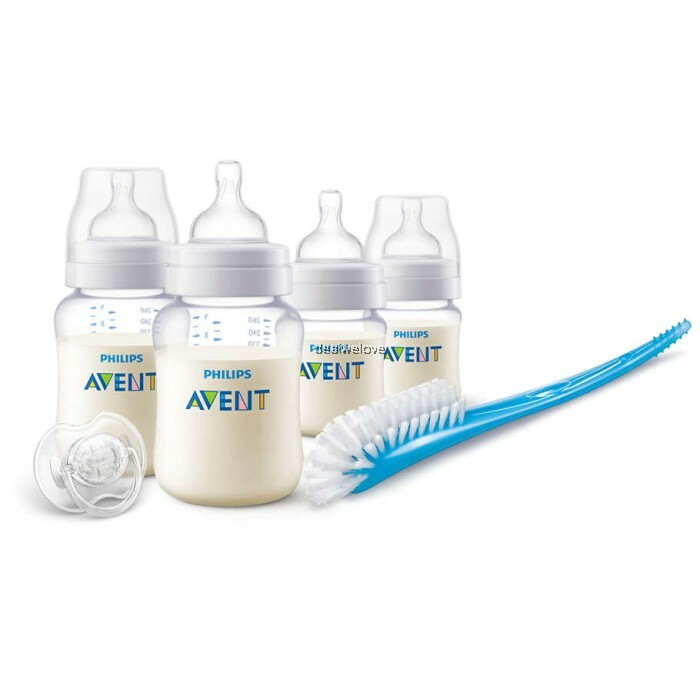 The handy collection including 4 Classic+ PA feeding bottles (2 x 4 oz and 2 x 9 oz), a bottle and teat brush, and a penguin pacifier 0–6 months. • PA material is light, durable and transparent as glass.